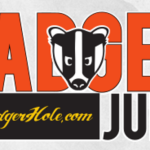 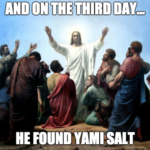 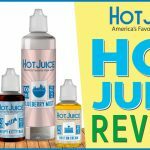 We aim to provide product reviews on a daily bases. 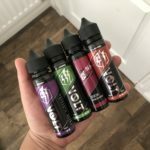 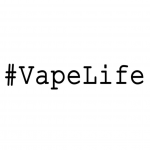 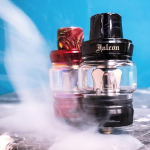 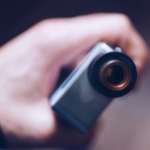 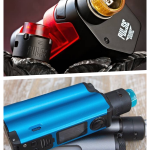 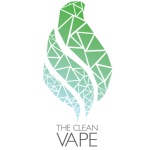 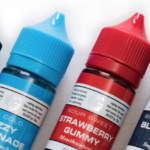 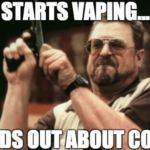 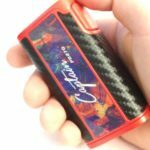 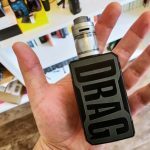 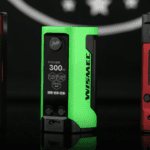 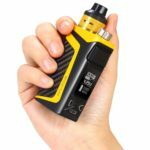 If you are a vaper on a budget, or just an enthusiast vaper looking for cheap vapes, then be sure to check out our vape deals page on a regular basis. 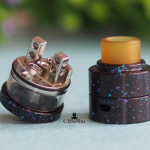 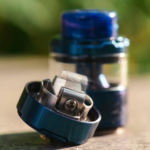 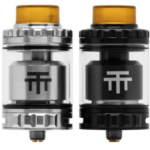 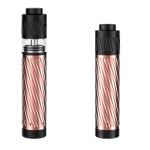 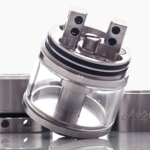 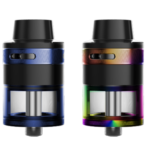 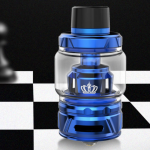 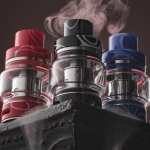 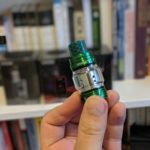 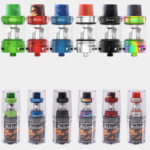 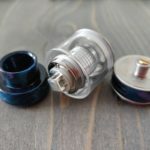 Wotofo Profile Unity RTA Preview: Is This Mesh Coil RTA Legit!? 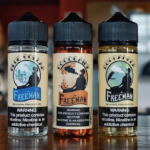 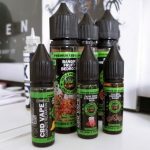 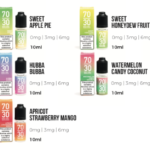 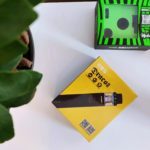 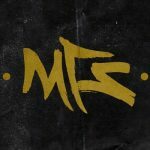 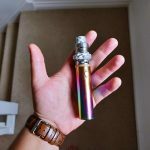 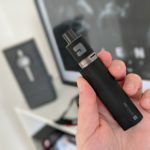 MyFreedomSmokes Review | Is This Vape Store Legit? 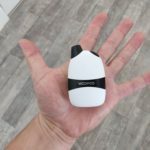 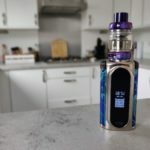 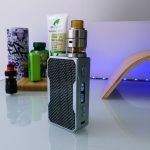 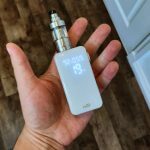 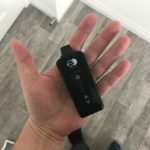 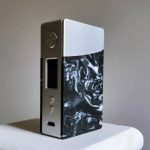 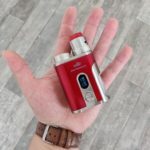 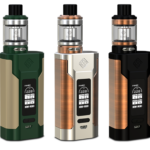 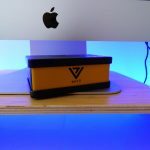 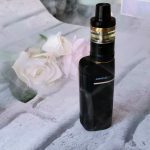 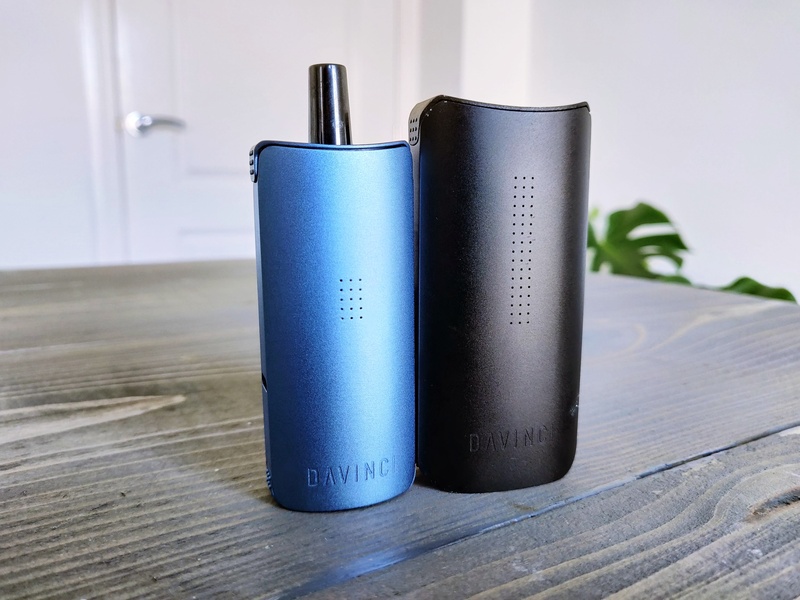 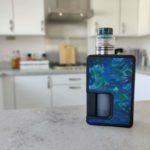 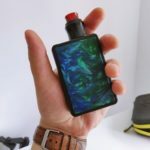 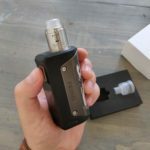 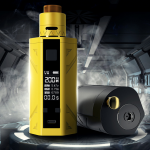 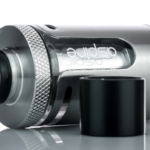 Augvape VX200 Kit Review | Err… Disposable Mesh Vape Tank!? 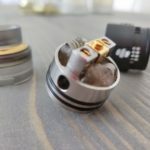 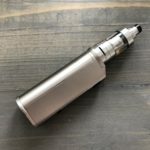 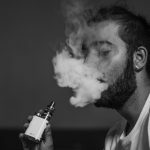 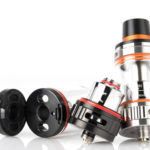 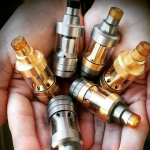 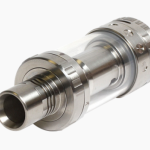 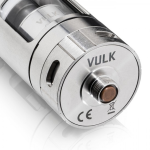 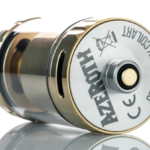 Vaping 101: A Simple Guide 100% Designed For New Vapers – Covering Tanks, Rebuildable Tanks, Mods & E Juice! 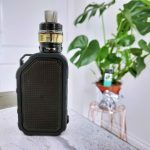 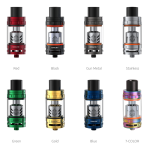 Vaporesso ARMOUR Pro Kit Review | All HAIL The OMNI Board 4! 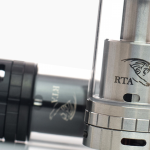 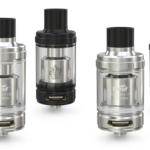 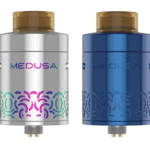 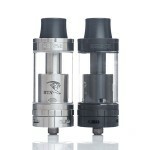 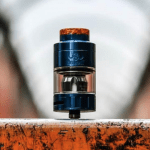 Herakles Plus vs. Herakles RTA: Which is Best Vape Tank? 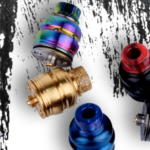 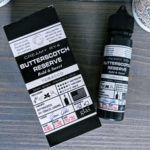 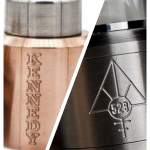 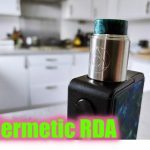 BTFC RDA Review: This VapnFagan BF RDA Delivers The GOODS! 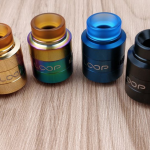 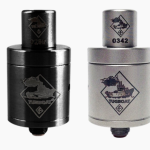 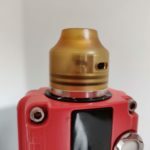 DigiFlavor Drop SOLO RDA Review: As Good As The Drop RDA!? 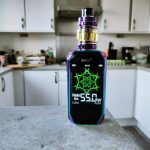 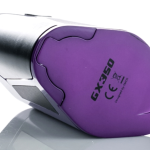 SMOK GX350 Review: This Mod Runs FOUR 18650 Vape Batteries! 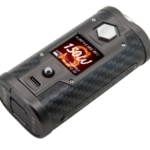 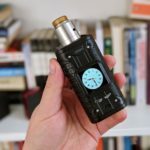 SMOANT Charon 218 TC Mod Review: This Mod is EPIC! 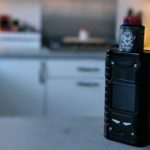 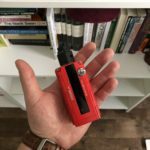 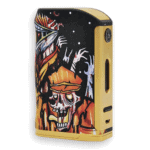 Wismec Luxotic MF Box Review: The “Swiss Army” Box Mod! 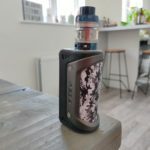 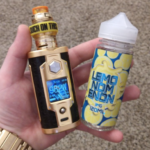 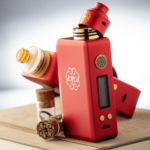 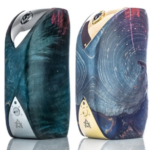 GeekVape AEGIS Legend Kit Review: Better Than AEGIS Mod? 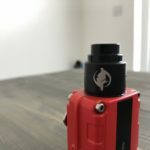 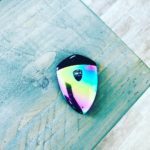 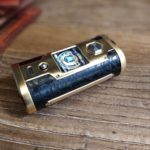 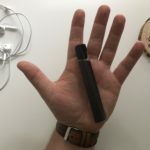 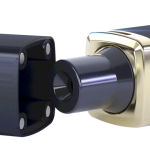 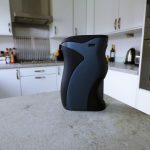 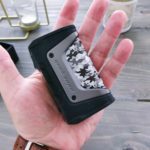 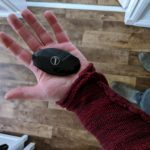 SMOANT Cylon Review: This Mod Means BUSINESS! 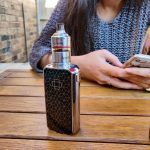 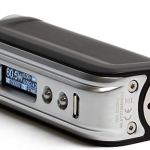 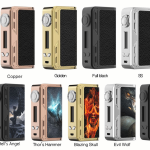 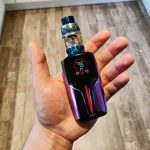 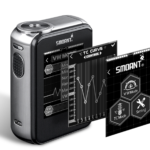 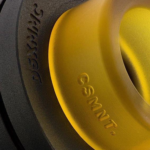 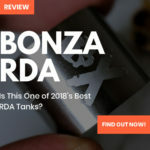 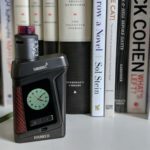 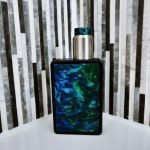 SMOANT Ranker 218W Review: Big, Premium & POTENT! 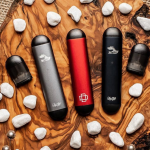 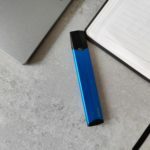 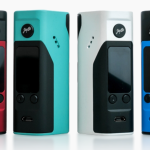 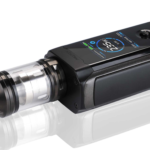 JAC Vapour SERIES-S22 Review: The UK’s Best Starter Vape Kit? 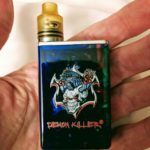 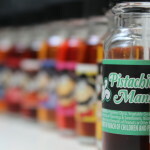 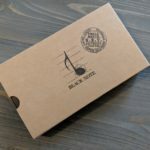 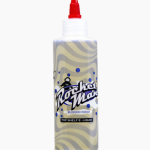 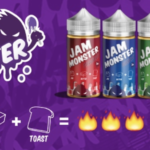 Dinner Lady E-Liquid Review: I FREAKIN’ LOVE This Stuff! 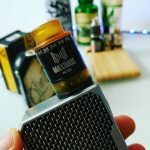 Halcyon Tango Down E-Juice Review: Proper Tasty Vape Juice! 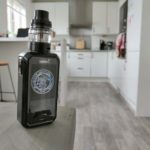 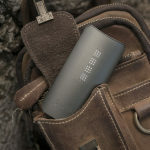 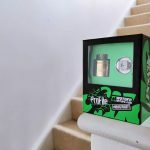 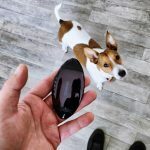 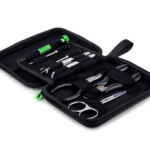 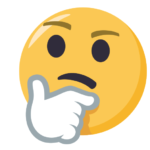 Best Way To Store E-Liquid: Plastic or Glass?